Bathrooms: 5 "4 Full, 1 Half"
Garage: Double, Detached "W/ Unfinished Loft/Suite"
Size: 2,400 sq. 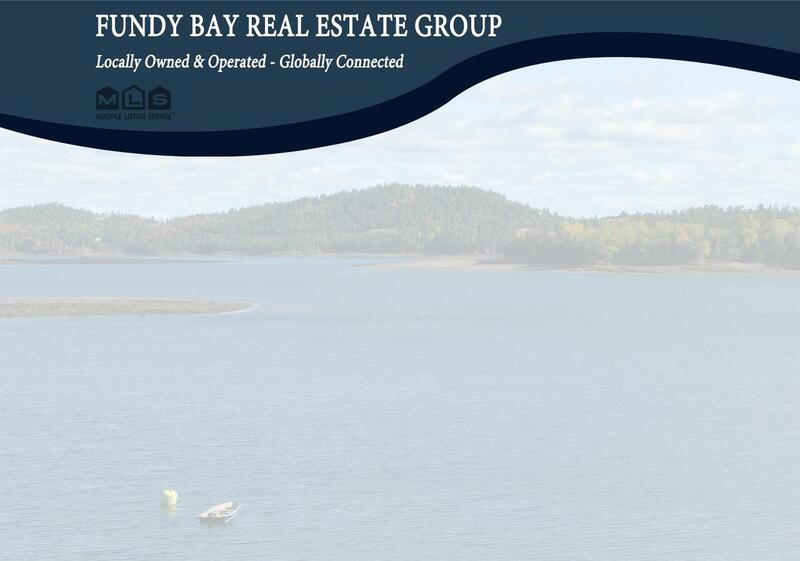 ft. "Plus 1300 sq ft Finished Lower Level"
Ranked by Coastal Living as one of their top ten house plans, this spectacular oceanfront home sits at an elevation that maximizes panoramic 180-degree ocean views of the Bay of Fundy islands and Maine coastline. The position of the home allows morning sun and evening sunset views from the great room and outdoor decks. The main floor is an open concept design kitchen, dining, and living area with cathedral ceiling that fits well with family and entertaining. The kitchen is a classic custom design with birch cabinets, granite counter tops, walk-in pantry, chef’s oven, gas cook top, and a spacious center island. Among the other amenities on this floor you will find a gas fireplace in the living room, laundry room, and a screened-in porch. Also on the main level, the master suite has its own outside entrance and dual vanities in the ensuite bath. Between the two upstairs bedrooms, each with their own ensuite baths, a sitting area with a curved Juliet balcony overlooks the living room and water views below. Throughout the home, built in bookcases, cedar lined closets, and window seats with bins beneath yield additional storage space. The floors are a mix of hardwood and imported tile. Addition living space on the lower floor contains 1300 sp ft,,the bright and airy walk out is a family room with waterfront views, a large office, bedroom with private ensuite bathroom, storage closets, and utility room. Outside the yard and the exterior of the home have been designed for easy maintenance maintaining the natural beauty of the surroundings. A two car garage next to the home has an unfinished guest suite above with many potential uses. **Taxes reflect non-primary residence status. Garage is 28' x 28' with approximately 800 square feet of unfinished loft area - suitable for an apartment or guest suite. Located just a short drive to St. Andrews, St. Stephen, or St. George and only 45 minutes to Saint John.